Te iwi o Ngātiwai descend directly from Manaia, giving Ngātiwai status on Northland's east coast since the beginning of human occupation. 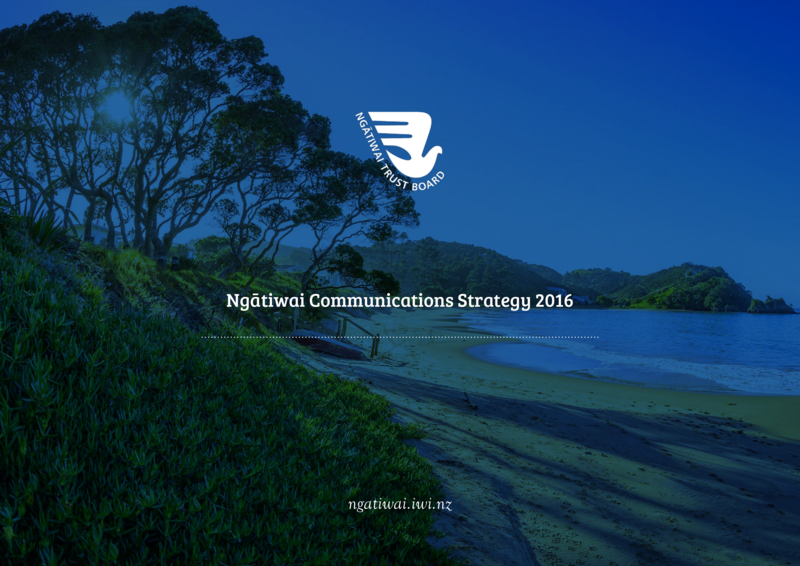 As this iwi progresses through the Treaty settlement process, a cohesive strategic communications plan needed to be developed and implemented. 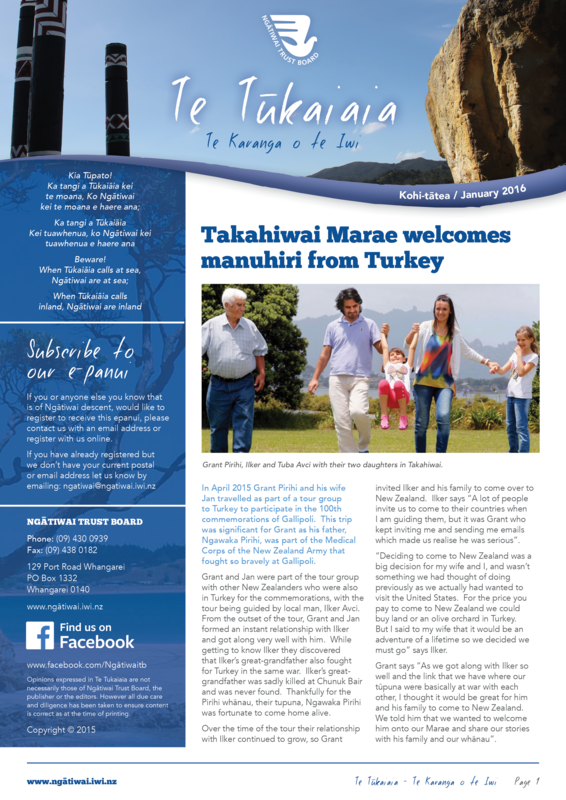 Platform Advertising not only created that communications plan, but also Ngātiwai's website, social media, monthly newsletter (Te Tūkaiaia) and marketing. 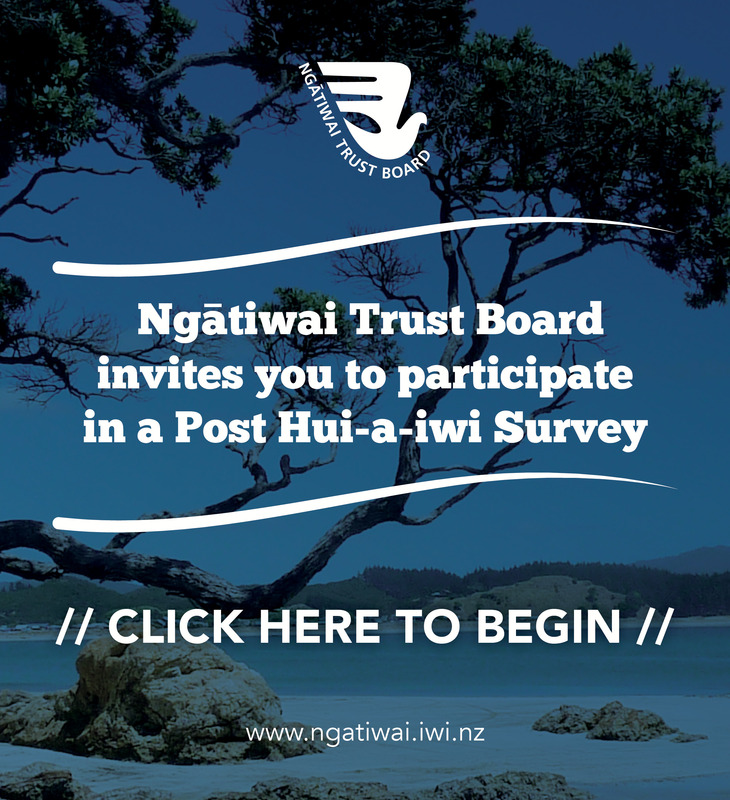 We conducted social media training with the iwi's staff and continue to help them implement their strategic communications plan which ensures all iwi members are kept updated throughout the Treaty settlement process.